Before digging into the process of how to install Specto fork on Kodi, let’s find out a brief information about Kodi and Kodi add-ons. 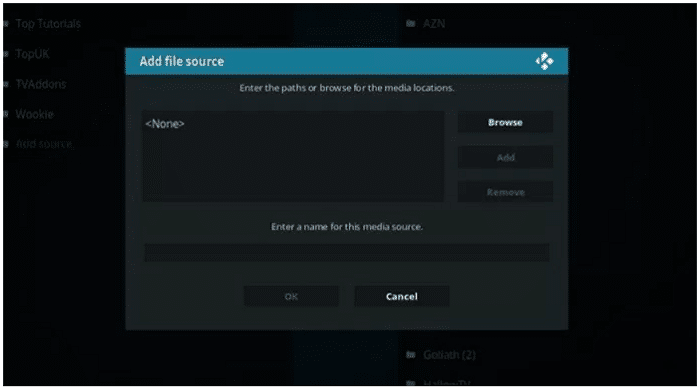 Try methods for both Kodi Krypton and Jarvis and let us know in the comments below. 1 What is the Kodi? 2.2 How to Install Specto Fork on Kodi? 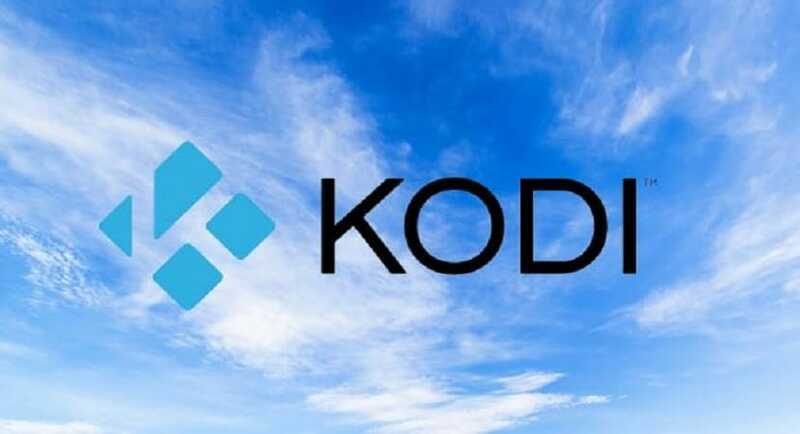 Kodi is a software media center with an open source license, which allows you to access all kinds of content, including music, home video releases, and many others. You can play that content on any device of your choice, including your laptop, TV, phone, tablet, and others. Also, once can install several apps such as Netflix, Showbox and many more on Kodi. The Kodi comes with a unique UI and works with both local as well as network storage services that you may already be using. Despite all of that it doesn’t come with content right out of the box. 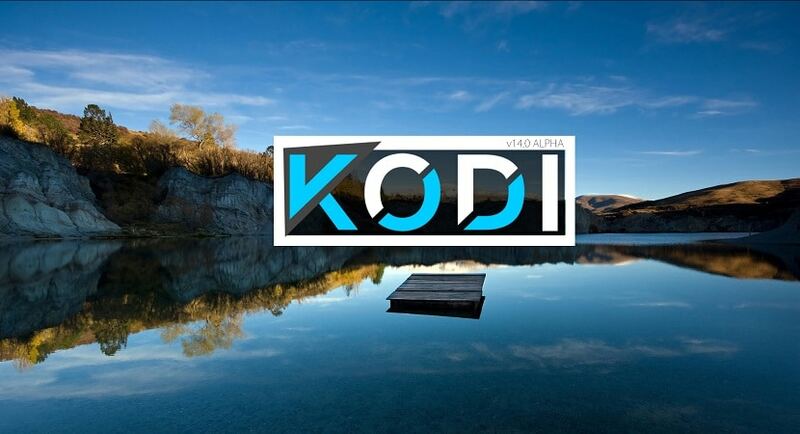 There are a few third-party add-ons you can use to enhance your Kodi experience. 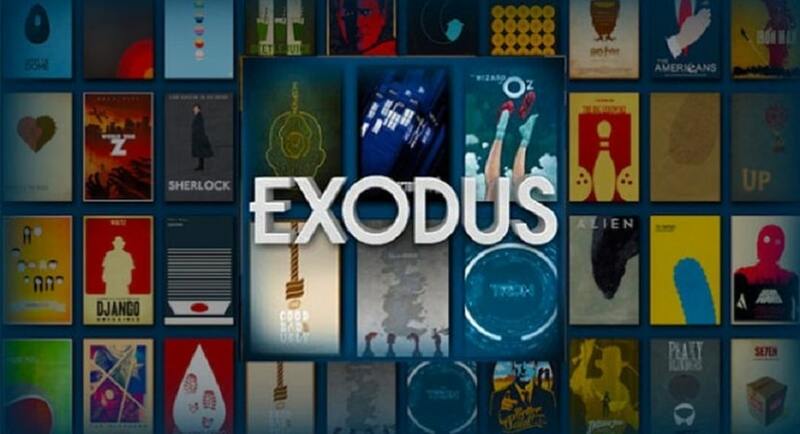 Genesis is one of the biggest and popular Kodi add-ones and its a real powerhouse of an add-on written by the most helpful and most talented developers in the Kodi community Lambda. Genesis seems to have been around forever, and we, like most, are gutted to see their add-on Specto. Specto is what you can call a Fork add-on into the scene. What do we mean by Fork? We’ll tell you in a bit. A Fork is taking an add-on and then using it as a base, then creating a separate add-on from it by adding or fixing and improving it in the process. They have done a great job of adding new sources and setting the broken sources and works like a charm so I must recommend you on that. It looks as though it may have the original RD API as our searches also pull up more links which is quite fantastic as well. Specto is a fork of that old favorite Genesis, which is now maintained by MrKNOW. You will find the usual array of Movies and TV Shows, together along with the library function (that has been recently restored to Exodus). 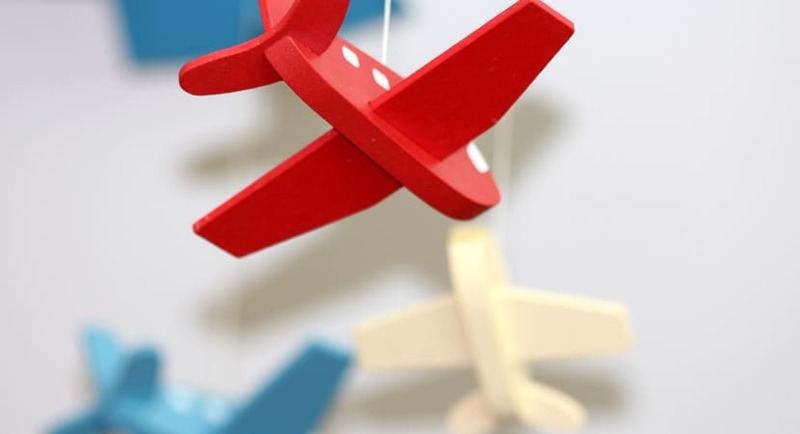 Exodus has since replaced Genesis but no longer has a favorites folder, so while Exodus and Specto may seem similar, some fundamental differences that set them apart. Specto Fork plays both movies and TV shows and gives you a server list to choose from for the best feed. 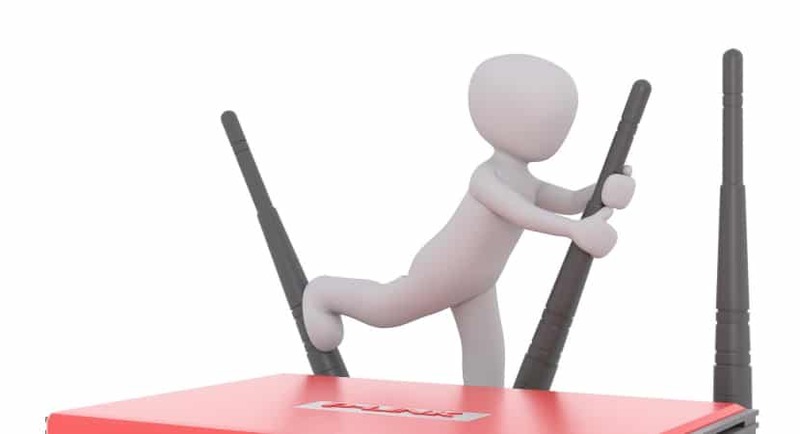 Working behind a good VPN with Kodi is always advised for privacy and security reasons. If you need an excellent low-cost VPN to use with Kodi Try IPVanish, it has multiple high-speed servers with no logs or throttling. 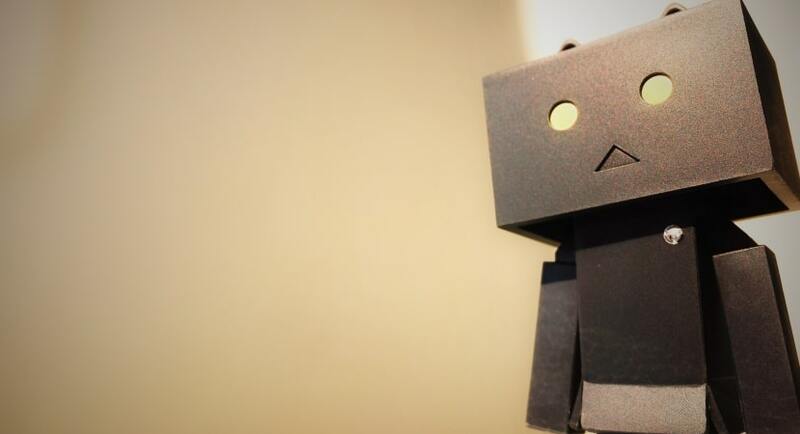 You can also read the guide on how to install mucky duck repo on kodi easily. Make sure that you have “Unknown Sources” box checked in your Kodi 17 as Kodi 17 requires this before installing any 3rd party add-ons to it. So before we know how to install Specto Fork on Kodi, go through these guidelines. How to Install Specto Fork on Kodi? 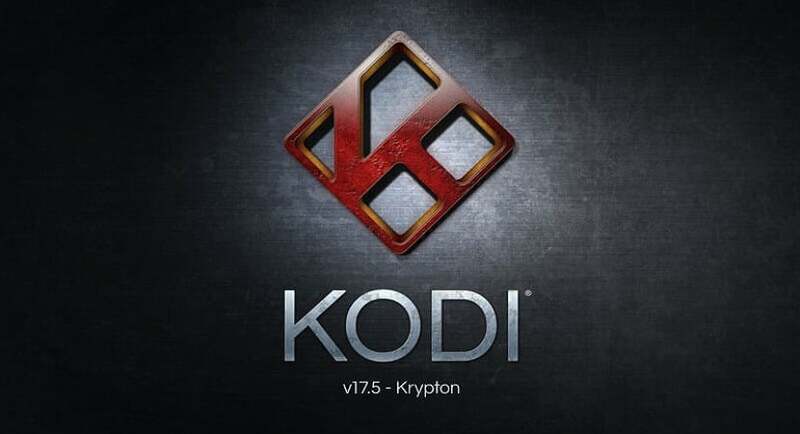 Simply follow the steps mentioned below if you want to install it on Kodi Krypton 17. 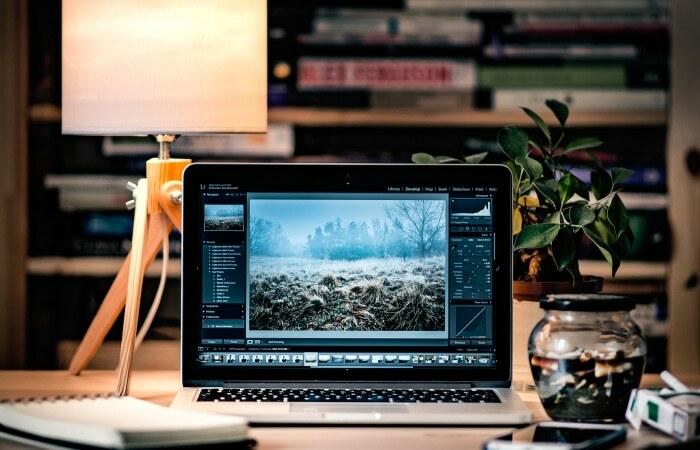 Type this text “http://filmkodi.com/repository/“over there. Type “MrKnow” or some other name that you will be able to remember. Return to your “Home Screen” and then click on Add-ons. Click on Add-on browser. It looks like an open box icon. Click on MrKnow or whatever was the name that you have previously given it. Now just wait for the “Add-on enabled” message to appear. Do NOT try anything else during this period. It may take more than just a few seconds, but it is advised to sit back and let it do its thing. Go through below mentioned steps in order to install Specto fork on Kodi Jarvis 16. Click on System and then go to File Manager. Click on the “None” text window. Enter MrKnow or any name that you like. Hit on MrKnow or whatever you had previously named that folder. You will find Specto in Video>>Video Add-ons or Add-ons (the open box icon). Now before you go ahead with Specto, here are some words to ponder upon. 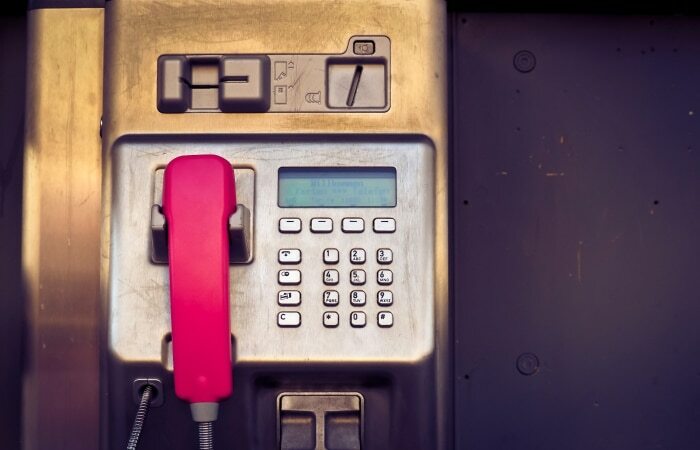 Do not forget to look at the “tools” section to set up things/clear your providers as required. Were you able to install Specto Fork on Kodi successfully? 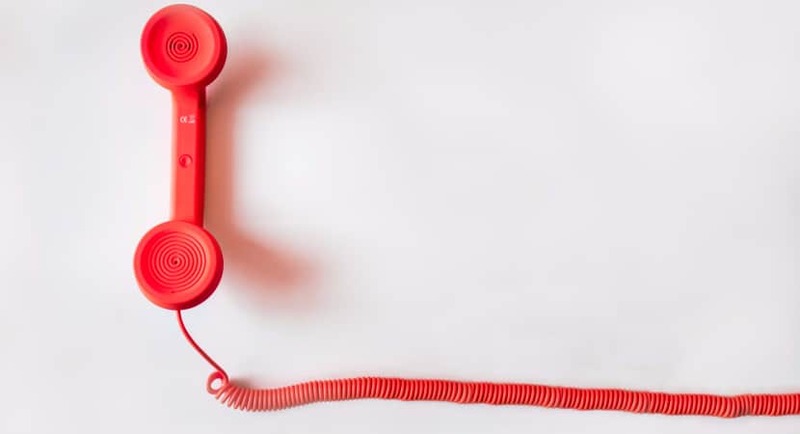 Let us know in the comments section if you encountered any problems during the process and we will try to get back to you at the earliest. 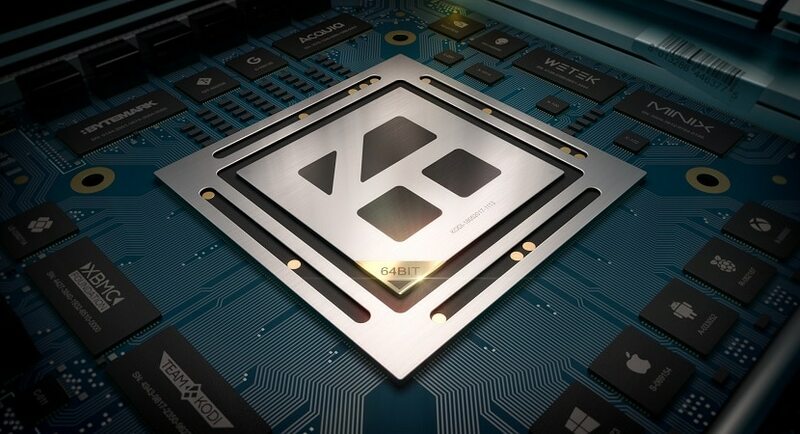 Kodi is a registered trademark of XBMC Foundation. We are neither connected to, nor affiliated with the Kodi brand, nor XBMC Foundation. 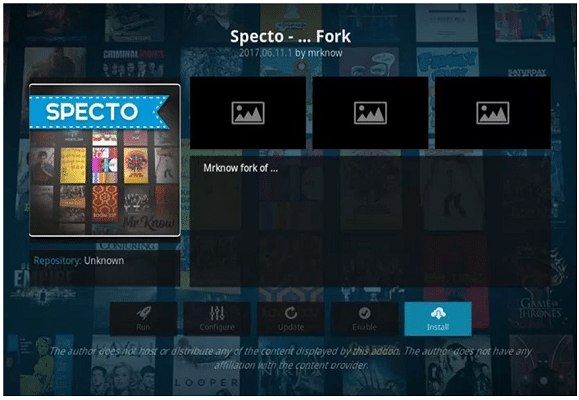 When you install Specto Fork on Kodi its your sole responsibility to ensure that you know what you are getting into. We, as a website do not host, control or run any add-ons. 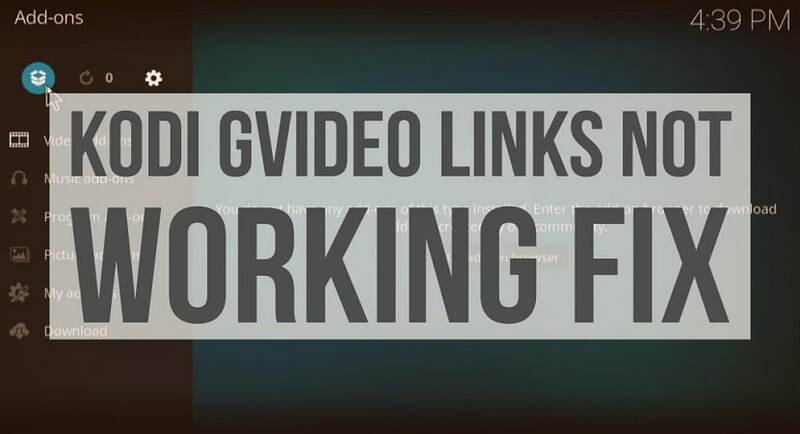 We also do not provide any links for any streaming content. Any add-ons you choose to install are at your discretion. 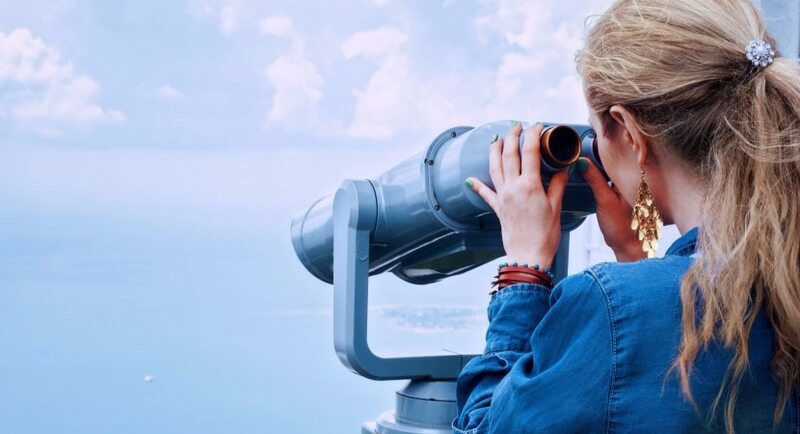 We provide information on the add-ons which is freely available on the internet and that from the add-on developers themselves. Please do not ask about this add-on on their forums or social media otherwise, for more help on the subject go to ares-project.uk. 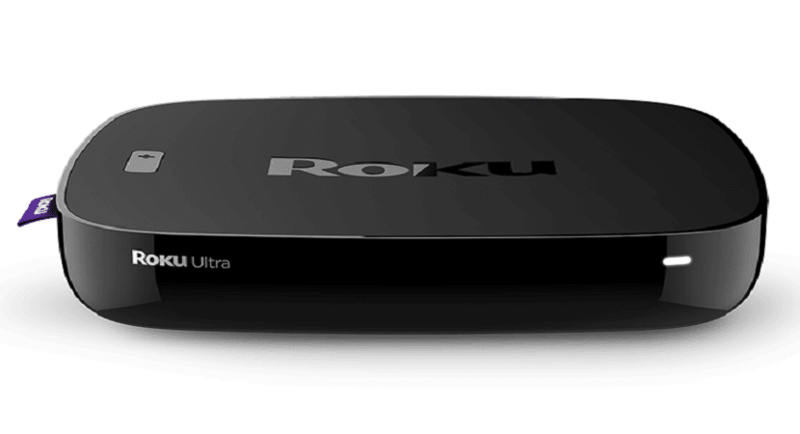 Redirect all queries to filmkodi.com.